A sword in La Lindosa. Could this be the first evidence of conquistadores in search of El Dorado? 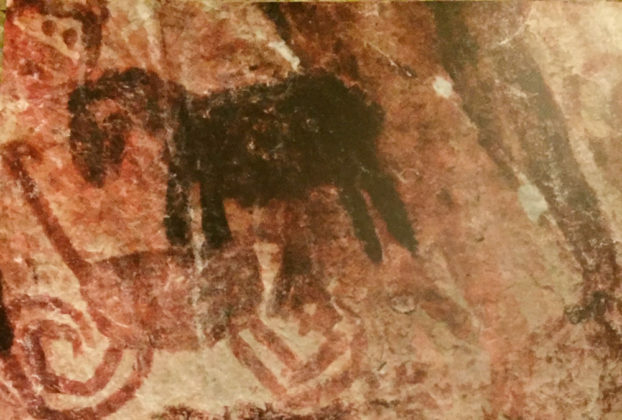 Resemblance of a Black Horse in La Lindosa. Strange creatures, possibly a dog. Picasso in La Lindosa? Possibly an early depiction of a bull. Could this be a war scene with dogs and dismembered Karijona? Hounds of war attacking the Karijona? Painting of Spira and Von Hutten (center) before embarking in search of El Dorado. Horses arrived in Colombia from Spain. 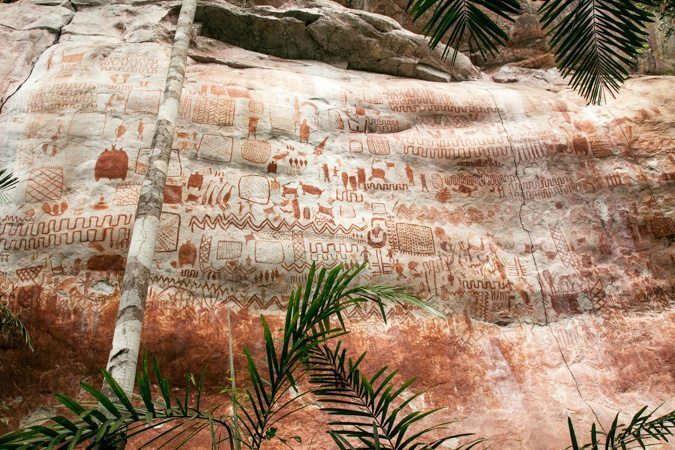 The story begins with a symbol painted on a rock face at the heart of an expanse of impenetrable rainforest. 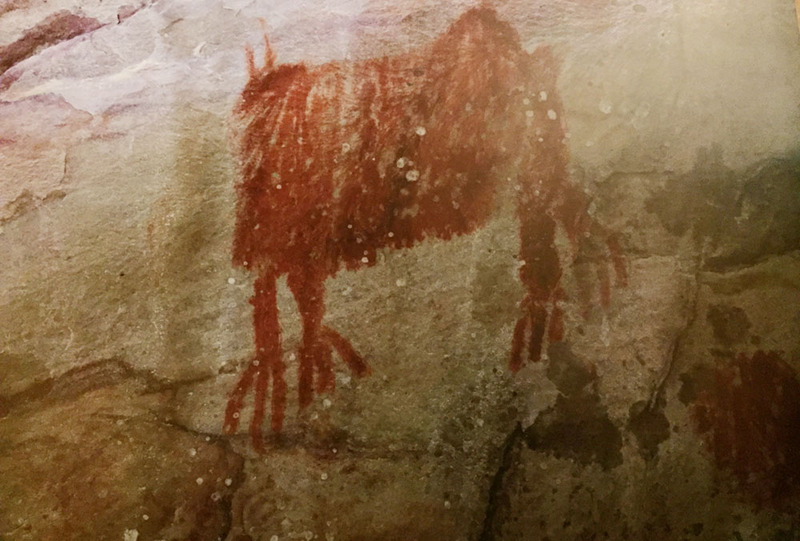 The red smear, which for the untrained eye could appear as an accident of nature, is nestled among tens of thousands of pictograms that adorn the Chiribiquete massif and that drives a geological wedge between the river basins of the Orinoco and the Amazon. 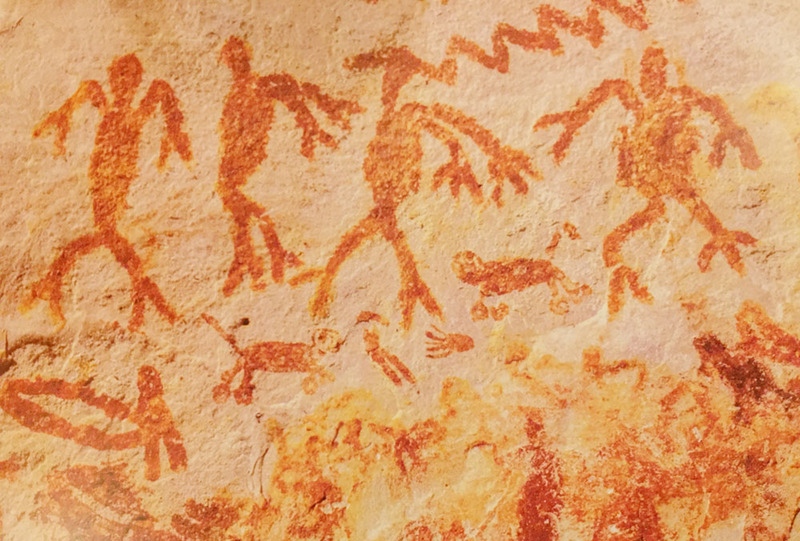 For Fernando Urbina, professor of philosophy with a tenure of 40 years at Colombia’s Universidad Nacional, each pictogram can be dated to a specific moment, from the earliest documented in this immense national park, estimated to be 12,000-years old, to more recent ones painted by the visual wordsmiths of indigenous societies. “The most experienced storytellers would scale the most dangerous cliffs to paint, while the more inexperienced remained close to the ground,” states Urbina, as he hands me a box of photographic prints compiled during his many expeditions to the most inner reaches of Amazon jungle to research the complex cosmogony and sacred beliefs of tribes that lived in harmony with the natural world. 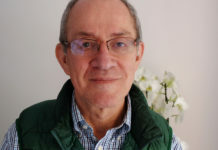 Encouraged to study philosophy by his literary mentor, Urbina enrolled at the public Universidad Nacional in Bogotá in 1959 where he earned his doctorate in philosophy and went on to become of member of the faculty. In 1965, the university organized an inter-disciplinary expedition to the Putumayo for graduate students and professors to study the Kofán peoples of the Guamués river. 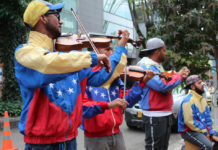 Relishing the ethnographic outing to a community that had not come into contact with the Spanish language, Urbina managed to gain the trust of the tribesmen when he showed skill with a rifle. Having established a sense of trust, Urbina was authorized by the elders to trek through their ancestral territory to see a collection of rock paintings never before shown to anyone outside their community. Accompanied by his father’s Kodak Brownie camera, the professor began to take the first black and white pictures of Kofán petroglyphs. 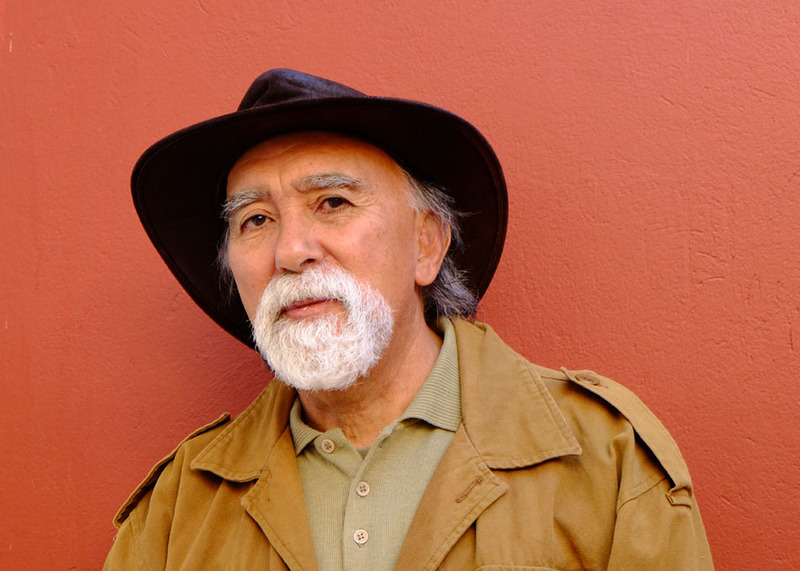 Urbina’s historical images would go on to be published and exhibited around the world. 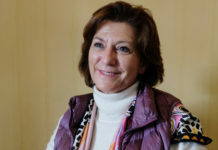 Three years after the Kofán expedition, Urbina’s life took a fundamental turn when Alejandro Reyes Posada, a leading authority on rural Colombia, and author of Guerreros y Campesinos, introduced the philosopher to the study of territorial conflict beginning with the Spanish conquest. They embarked on a journey to Mitú, in the department of Vaupés, to study the problems of the rubber trade a century after the Peruvian Casa Arana decimated the Uitoto tribe. 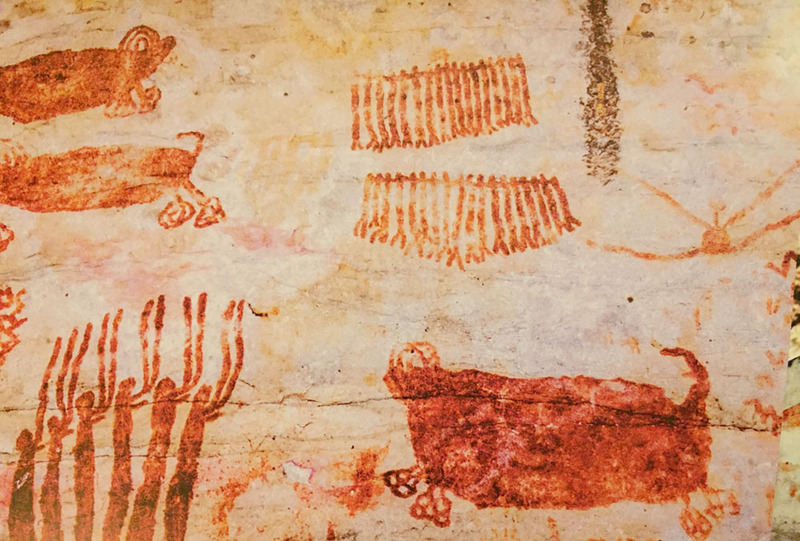 “It was my second contact with the jungle, and I began to pay attention to the mythology in ancient rock art,” recalls Urbina. Chiribiquete, Macarena and La Lindosa are outcrops of the Guiana Shield – one of the oldest rock formations on earth – that tower over the Eastern plains. Access to these rugged table-top tepuys with wind-carved rock faces is humanly possible only by helicopter. For millennia, these magnificent canvases of ancient art have survived nature’s wrath, but scientists had no way to accurately count how many pictograms could exist within the 6-million hectares that today constitute Chiribiquete parkland. 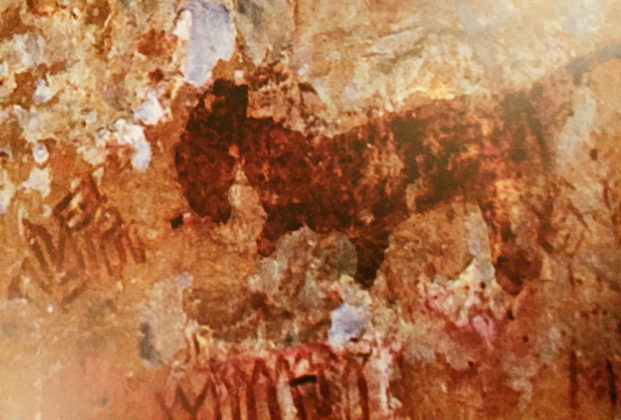 For Urbina, the sheer magnitude of what he considers to be the work of countless “masterful painters,” working the same wall over centuries, reveals much more than “magnificent naturalism” believed to have been painted by the early inhabitants of the Chiribiquete, the Karijona. While European academics believe the 600 drawings in the Lascaux cave in southern France date to the Upper Paleolithic (15,000 BC – 13,000 BC), Urbina is convinced that Chiribiquete houses paleo-Indian rock art that could be as old as 35,000 BC – based on careful analysis of natural dyes, layering and interpretation of ancient cultural symbols. His findings coincide with those of the first explorers to the region, including American botanist Richard Evans Schultes (1915-2001) considered the “father of ethnobotany” and who surveyed the Amazon almost continuously for twelve years while living among different Indian tribes. The Elephant representation, according to Urbina, most likely was a Mastodon, a genus of the Mammut that inhabited North and Central America during the late Miocene or late Pliocene up to their extinction 11,000 years ago. 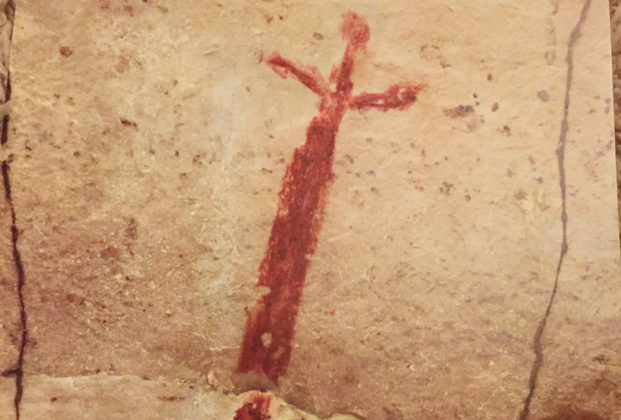 This also confirms that much of the rock art in Chiribiquete was painted before Lascaux. 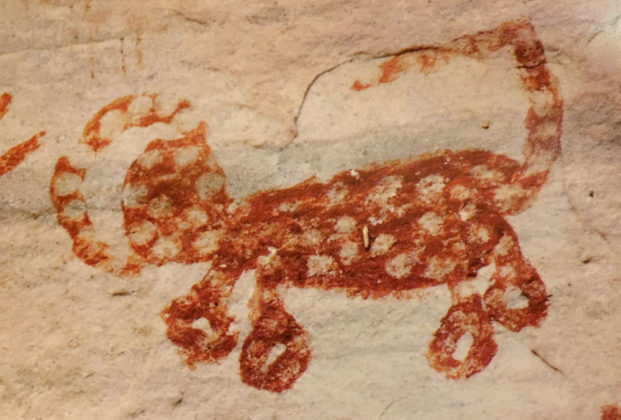 As a leading expert on the subject of rock art, Urbina came across his own major discovery during an expedition to see a wall inside La Lindosa’s sandstone fortress. 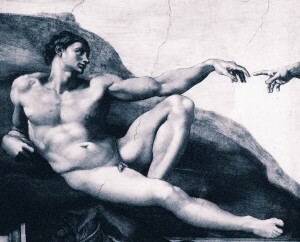 After scouring over images of deer, monkeys, snakes, as well as human figures that look like they are performing a ceremonial ritual, a sword surfaced from oblivion. 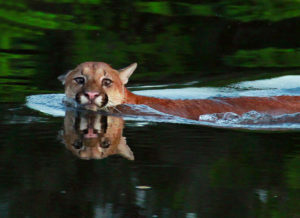 Then, the researcher spotted an animal with horns pointing forward – most likely a Bull – and then, a creature with puffy paws that appears to be lurching violently at dispersed human shapes. “Could this be a representation of an infamous tactic used by conquistadores of letting their bloodhounds loose on the Indians?” pondered Urbina. The context in which these images appear confirms historical records regarding the search for El Dorado in the 16th century by the Spanish crown. 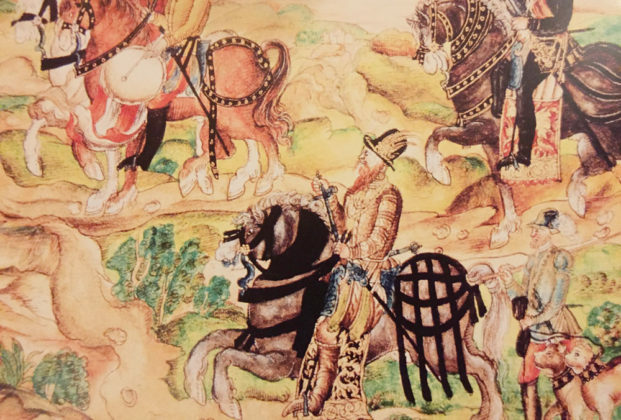 Francisco Pizarro and Hernán Cortés used dogs as their secret weapon of war from Peru to Mexico. In 1534, Spaniard Jorge de Spira, set off on an expedition to find El Dorado from a garrison in Coro (present-day Venezuela) under the military command of Felipe von Hutten. Appointed by Carlos I of Spain as Lieutenant General of the Province of Venezuela, von Hutten crossed the Eastern Plains on a black horse and accompanied by war hounds and 40 sword-wielding conquistadors. The route Spira and von Hutten took led them to the canyons of the Chiribiquete, and where, upon reaching the base of towering tepuys, Urbina believes “Spira and von Hutten saw the mountains of El Dorado.” When they entered Karijona territory, von Hutten was ambushed and injured in the attack. Of the 40 conquistadors who set off in search of a mythical Lost City, only a handful survived. After failing to find El Dorado on a second expedition, Von Hutten was decapitated by arch enemy Juan de Carvajal in 1546. The images Urbina has collected in La Lindosa, where a sword is clearly visible, as well as black horses, hounds and beasts of burden, could be the most significant discovery of the first contact between conquistadors and Karijona in the Chiribiquete, and one that wasn’t handed down to the colonies from Spain, but written by the ancient masters of a wall.